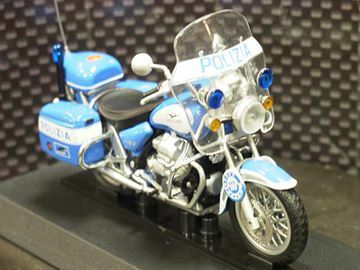 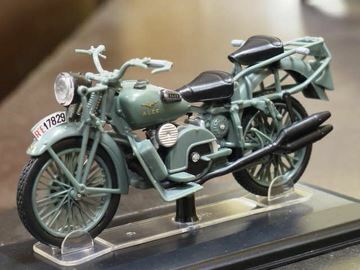 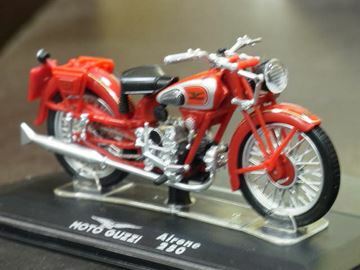 This scalemodel is part of DeAgostini collection. 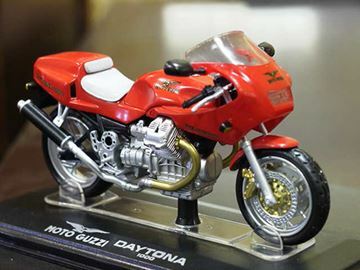 Model stands on a plastic stand with discription. 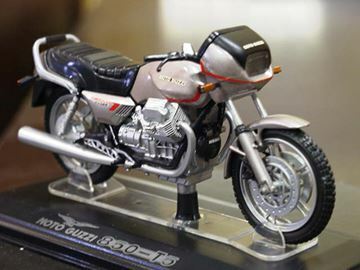 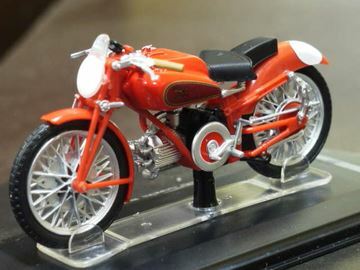 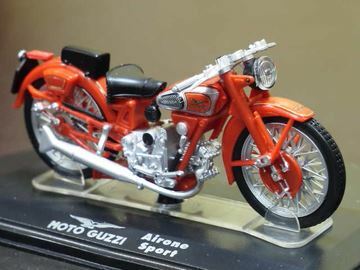 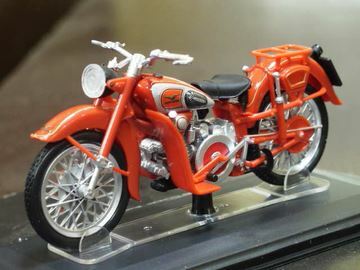 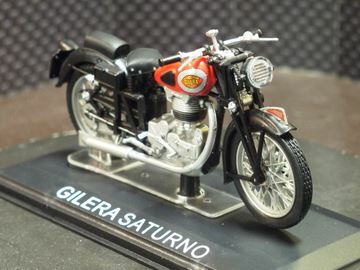 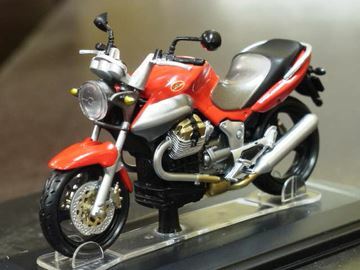 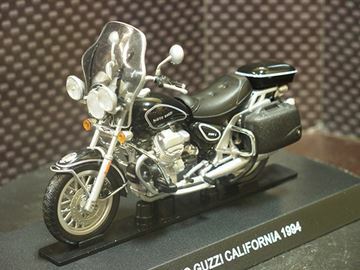 This scalemodel is part the Agostini collection. 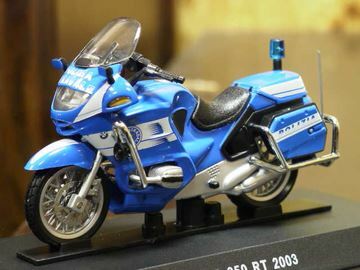 Model stands on a plastic stand with discription.